We are a Med Spa located in Stuart, Fl, specialized in the appearance of a natural rejuvenation. 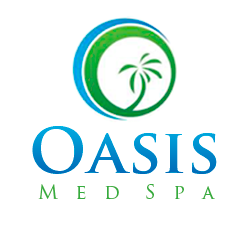 The newest, state of the art, Med Spa located in beautiful Stuart, Florida. Offering Cosmetic Injectables such as Botox®, Juvederm®, Voluma®, Dysport® and Restylane®. Laser services include Intense Pulse Light (IPL), Acne and Skin Titan® (tightening). 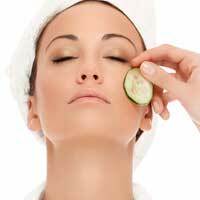 Skin services include Signature Facials, Microdermabrasion, Chemical Peels, and Aesthetic Skin Care Products for all skin. Our board-certified staff is highly trained and has many years of experience in skin care and healthy beauty management. Our senior injector is a former Allergan trainer and former trainer for a major laser company. 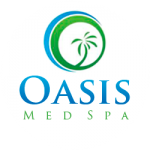 At the Oasis Med Spa, we specialize in the appearance of a natural rejuvenation.